If you want buckets full of maritime heritage, sandy beaches, sumptuous seafood and a buzzing art scene, you’re in the right place. 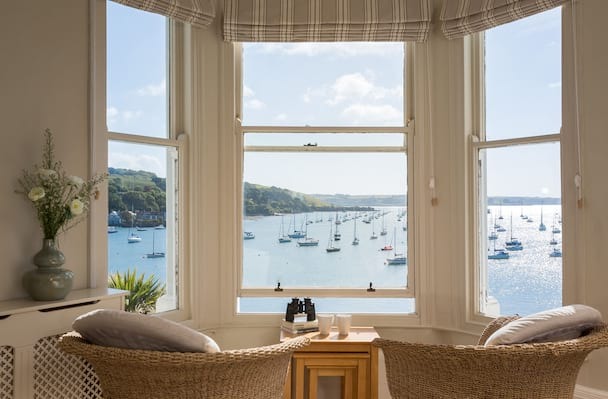 Sitting at the entrance to the world’s third deepest harbour, Falmouth is surrounded by an Area of Outstanding Natural Beauty from where artists decant their inspiration and fishermen snag some of the region’s finest bounty. Sailing regattas, vibrant festivals, water sports and the National Maritime Museum stand testimony to the seafaring history of one of the most important packet ship ports in the UK. Castaway to other waterside havens including Flushing – with its grand houses that belonged to the packet ships’ Captains, and Mylor – where gold medallist sailor Ben Ainslie cut his teeth. 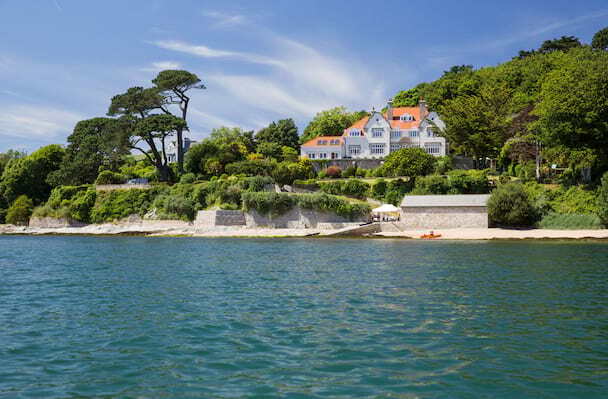 The Roseland Peninsula is a stunning tranquil place to explore, take the ferry from Falmouth to St Mawes. 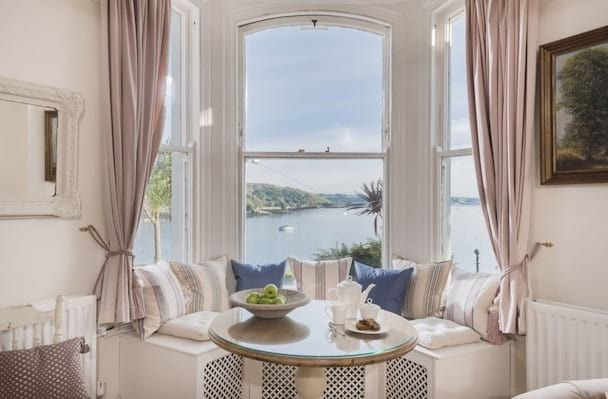 All of our Gems in Falmouth offer sea views and luxury interiors.